Samsung has no doubt had better weeks. 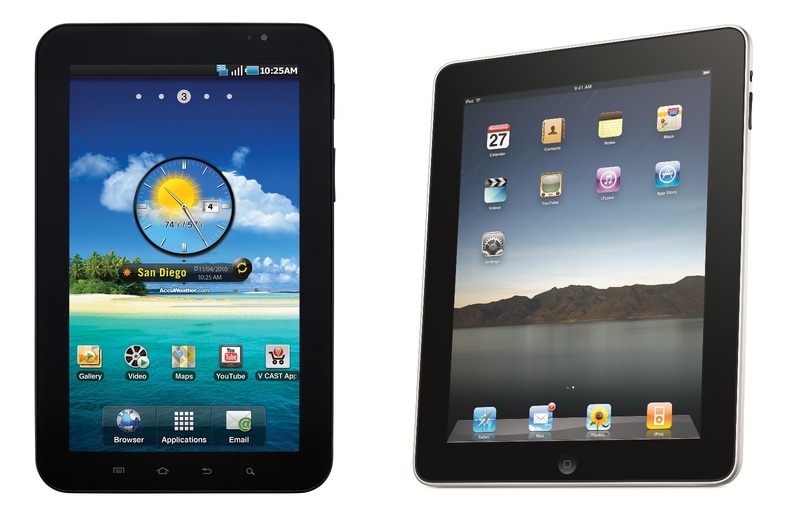 A day after being told by an Australian court that it was prohibited from selling its Galaxy 10.1 tablet in the country, a court in the US ruled on Thursday that the Korean company’s Galaxy tablets infringe Apple’s patents. However, it wasn’t all bad news – US district judge Lucy Koh stopped short of slapping a ban on sales of Samsung’s tablets in the US. Reuters reported that for Apple to have any chance of getting an injunction preventing the sale of Samsung’s tablets in the US, the Cupertino company must first demonstrate the validity of the patents at the center of the dispute. At the federal court hearing in San Jose, California, Koh decided not to issue an injunction regarding an Apple utility patent, but made no decision regarding an injunction on three other design patents. According to Reuters, Koh said her opinion on the utility patent was “tentative” and that a formal order would be issued shortly. Although Apple was hoping for a ban on sales in the US of Samsung’s tablets, mobile operators Verizon Wireless and T-Mobile USA have been vocal in their opposition to any such ruling, concerned that Christmas sales would be harmed. Apple first filed lawsuits against Samsung back in April, accusing the Korean company of “slavishly” copying various aspects of the iPhone and iPad in its design of the Galaxy S 4G smartphone and Galaxy 10.1 tablet. Since then, the two technology giants have been filing various patent lawsuits against one another in nine countries across four continents.